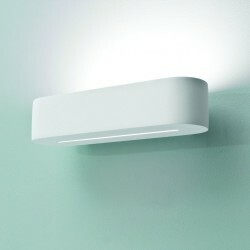 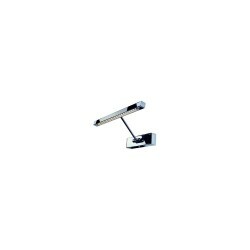 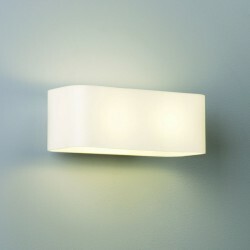 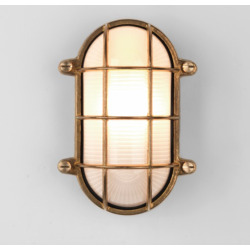 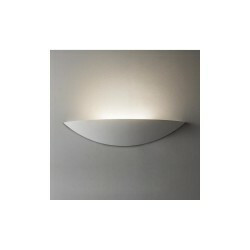 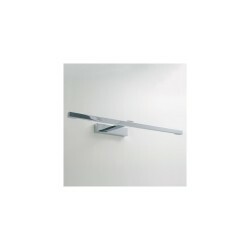 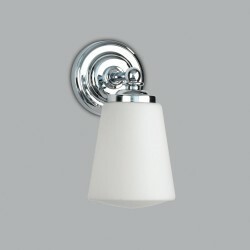 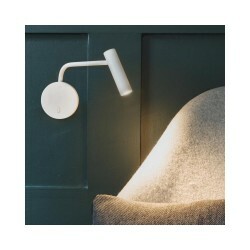 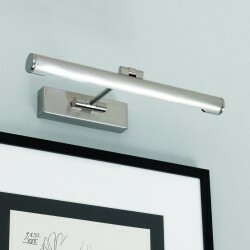 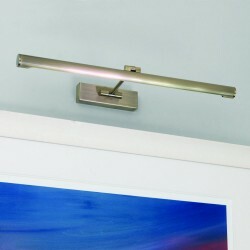 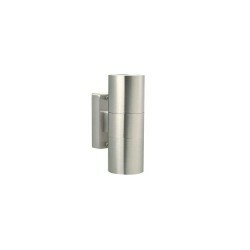 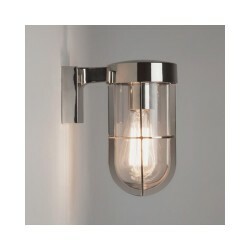 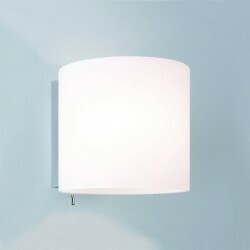 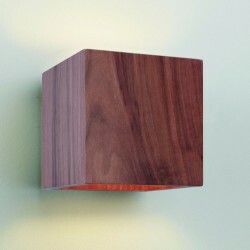 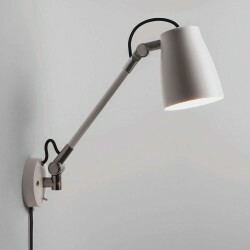 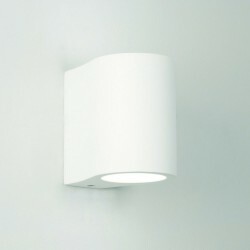 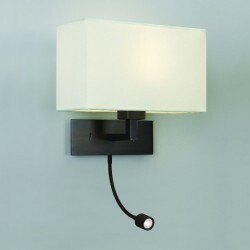 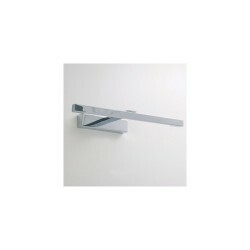 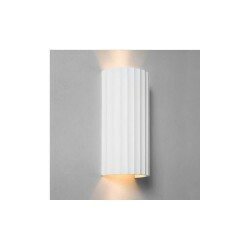 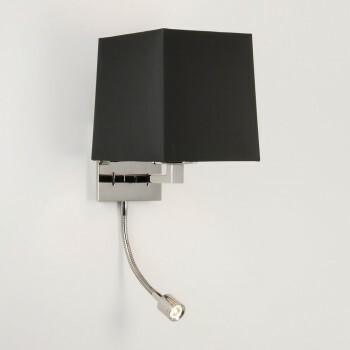 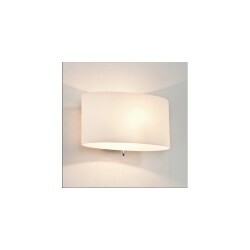 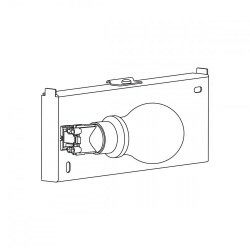 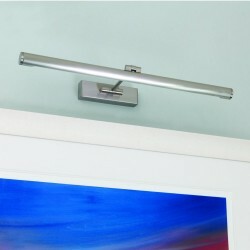 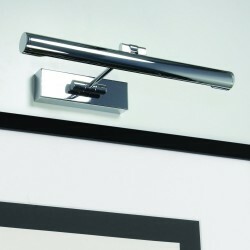 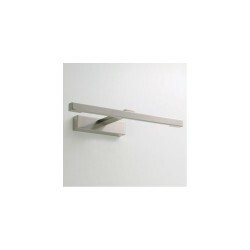 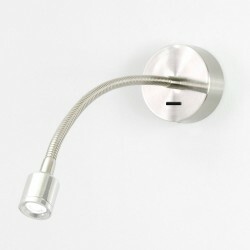 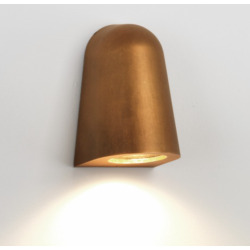 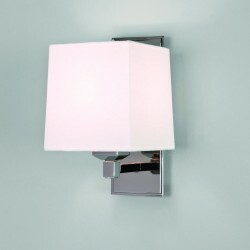 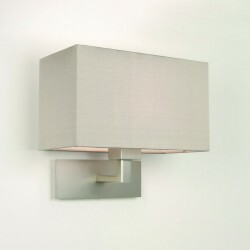 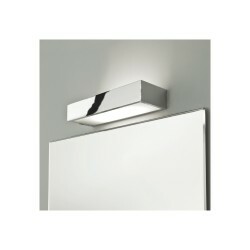 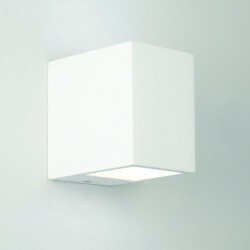 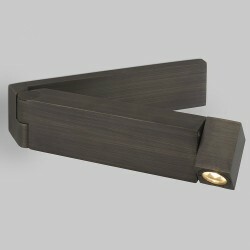 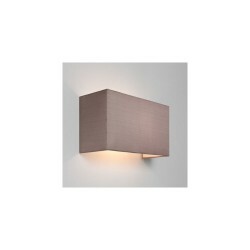 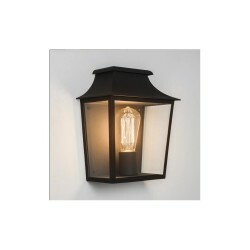 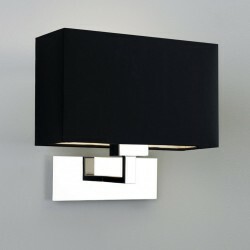 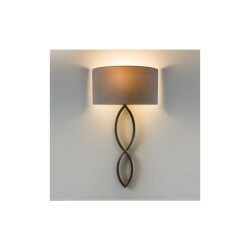 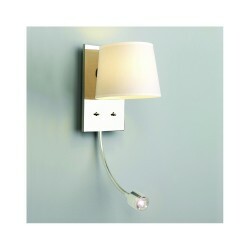 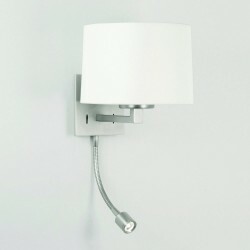 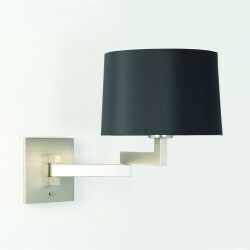 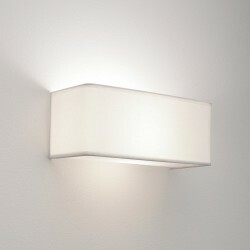 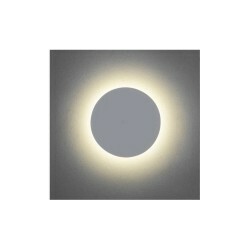 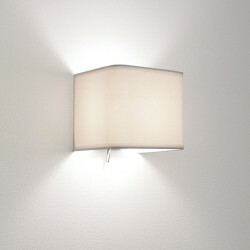 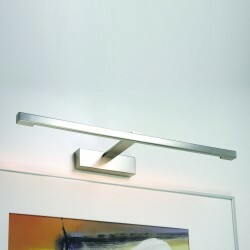 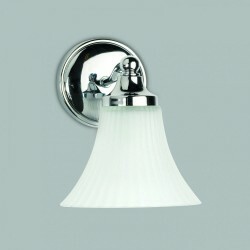 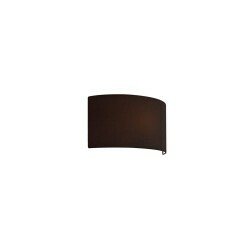 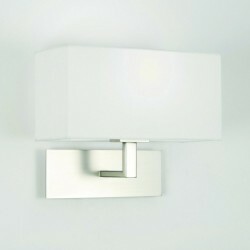 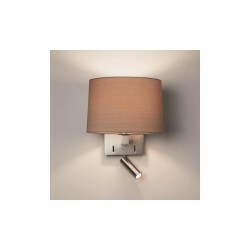 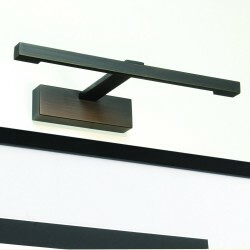 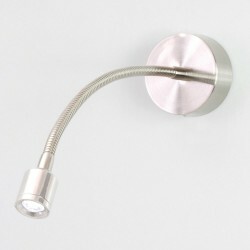 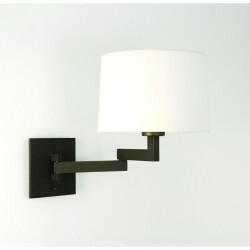 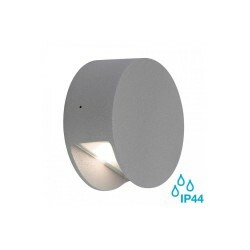 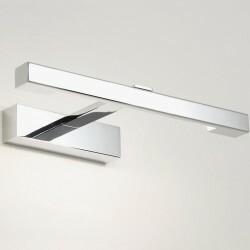 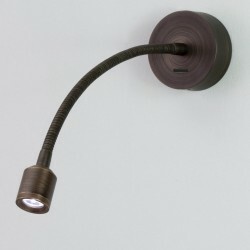 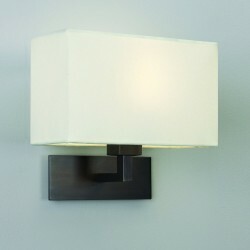 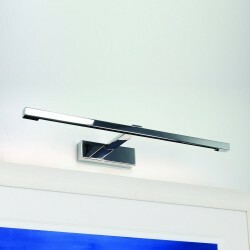 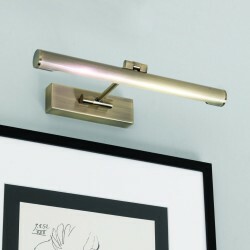 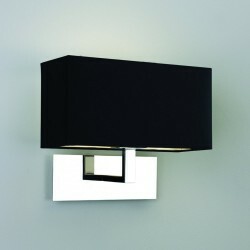 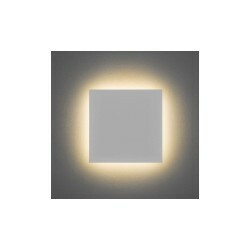 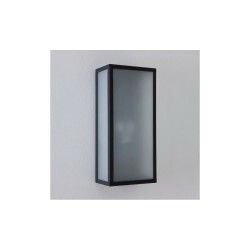 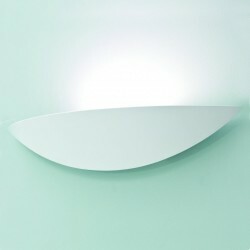 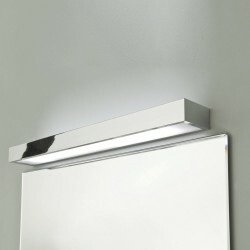 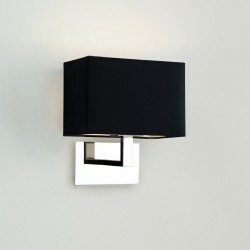 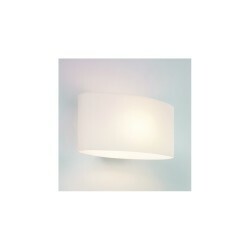 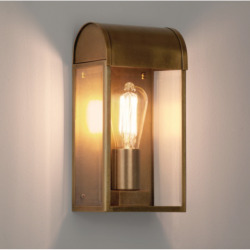 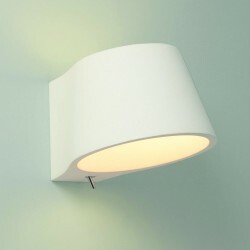 Astro Lighting Azumi LED Classic 1142013 Polished Nickel Interior Wall Light at Love4Lighting. 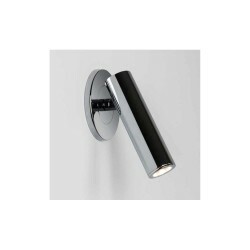 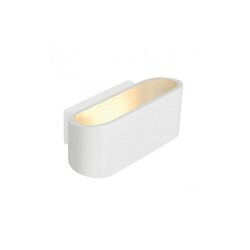 The eye-catching design of the Astro Lighting Azumi LED Classic 1142013 Polished Nickel Interior Wall Light serves as a reading light as well as a wall light. 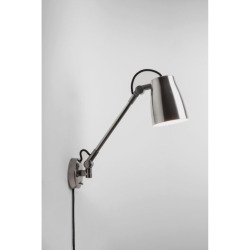 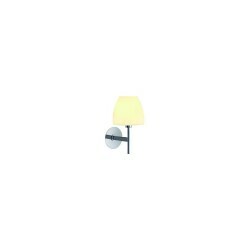 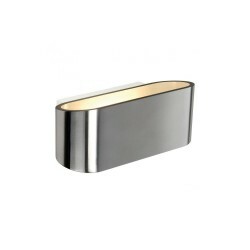 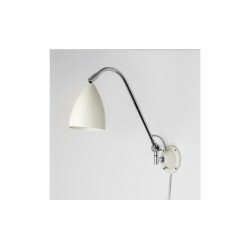 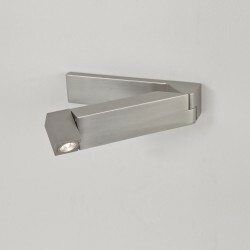 Great for fitting over armchairs, desks and beds, this contemporary light has a polished nickel finish and looks good on walls in residential and commercial settings.